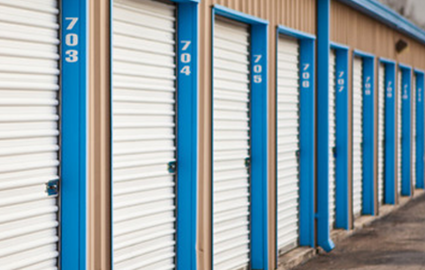 Our team is dedicated to assisting you with your self storage needs, no matter what those may look like. We provide office hours from 9 a.m. to 5p.m. Monday through Friday as well as 9 a.m. to 12 p.m. Saturday, so pick up the phone and give us a ring today! No matter which of our properties you choose, you’ll never be far from downtown New Braunfels. 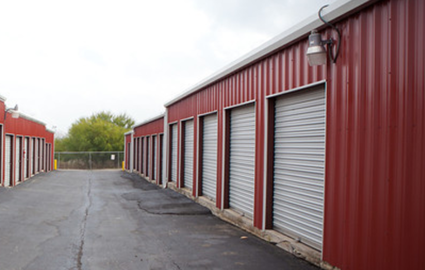 Our facility on Trade Center Drive is near I-35, Whataburger, New Braunfels Municipal Court, Big Lots, CiCi’s Pizza, and Texas Hidden Springs Ranch. Meanwhile, our property on Loop 337 is minutes from Pecan Island, Schlitterbahn Waterpark, Hinman Island, Prince Solms Park, El Nopalito, Billy’s Ice, and Landa Park Golf Course, just to name a few landmarks. Don’t forget to check out our extra locations to learn even more about the facilities we provide! With access hours Monday through Saturday, convenient drive-up access, ground-floor units, and even a free moving van, our team has considered all the ways that we can save you time and hassle on move-in day. 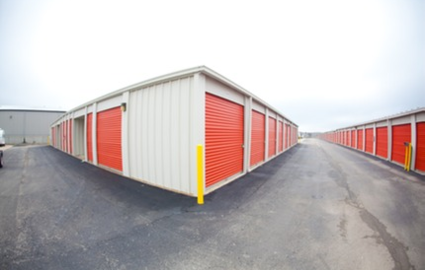 With a quick call to our office, we’ll help you determine which of our storage units is the right size for your belongings! You’ll never feel alone as you take on your next project. Our team has been serving Hunter, McQueeney, Geronimo, Northcliff, Santa Clara, Marion, and Redwood, TX for several years, meaning we’ve seen all kinds of customers come our way. 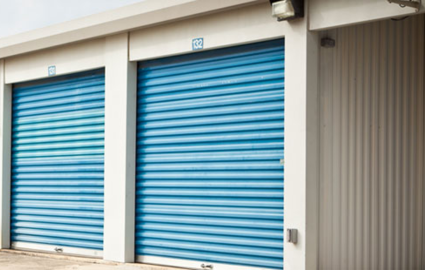 Whether you’re looking for a climate-controlled storage unit or you need a secure vehicle parking space, we’ve got some tips on hand to shave time off the packing, preparing, and organizing processes. Why take our word for it? Contact us today to receive our personalized assistance through your move! 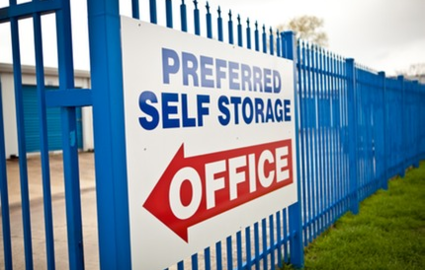 We have 4 self storage locations.